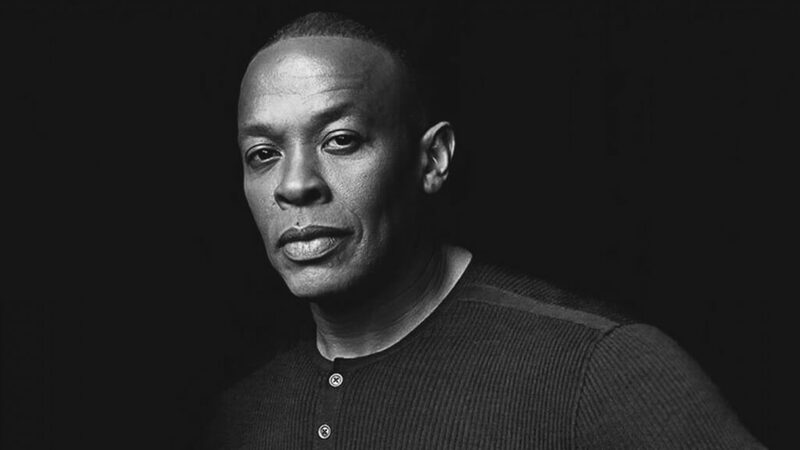 Dr. Dre has not released any new music since his critically acclaimed album, Compton. To support his newest HBO documentary, ‘ The Defiant Ones’. The track gives us an insight on the rappers successful career. With tons of bars and a sick beat the song goes along perfectly with the documentary. “Who got a hit just like this? And got heart and rich like this” Dr. Dre raps. The track released on Dr Dre’s Beats 1 show, ‘The Pharmacy’. Listen to the track down below. Thoughts on the new song? #TraplordTuesday is still going strong! Big Boi has a sweet tooth. From his early NY days working at the BAPE store to Kid Cudi today.